Villa Bernocchi is likely the most beautiful and well-known of the many exclusive villas built in Premeno in the early 20th century, when the industrialists and rich bourgeoisie began rediscovering and reassessing the beauties of Lake Maggiore to the detriment of Brianza, which was certainly the preferred destination of luxury holidaying up until then. 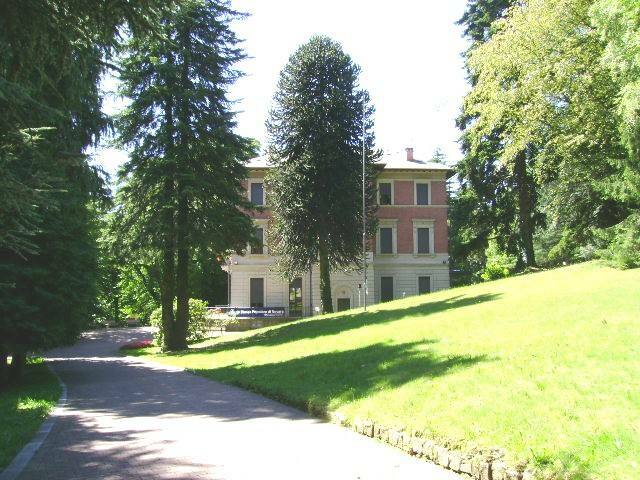 Villa Bernocchi is surrounded by a magnificent park located on the hills south of Premeno. Construction began at the beginning of the 20th century after the Bernocchi family (a representative of great industrial bourgeoisie) commissioned an architect (a student of Camillo Boito) to build the sumptuous villa. 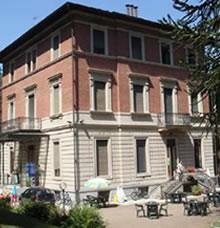 Today, Villa Bernocchi is owned by the Municipality of Premeno and is the site of important cultural events organised by the municipal administration. The villa’s massive shape is majestic. The building has 3 storeys, the first being decorated with classic ashlar rows. The upper floors were left with bare brick, according to the Lombard architectural and building school at the time. The villa’s massive body is compensated for by an immense park (60,000 m2) home, among others, to chestnut trees, magnolias and beeches. 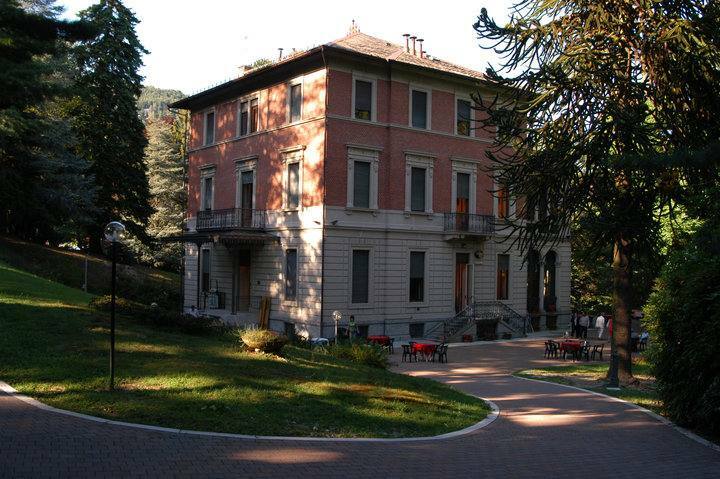 Like the villa, the park is owned by the Municipality of Premeno and is regularly open to the public. Make sure to visit it!